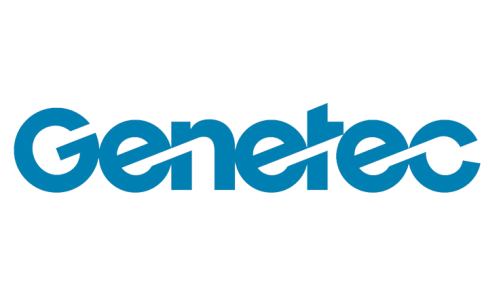 Bengaluru, Nov 26 (IANS) Genetec Inc, a leading technology provider of unified security, public safety, operations, and business intelligence solutions on Monday announced the appointment of Anand Thirunagari as its India head. Thirunagari brings to the new role 14 years of industry knowledge. Before joining the Montreal, Canada-headquartered Genetec, Thirunagari served as Business Development Manager at Allied Telesis, a Japan-based network infrastructure and telecommunications agency where he had held senior positions for managing strategic accounts in South East Asia regions. In his role as Country Head of Genetec India, Thirunagari will collaborate with distributors, integrators, and customers to introduce Genetec innovations for unified security solutions across South Asia. "We are confident Anand will drive our strategic interests in the areas of security, intelligence, and government operations for the Indian market," Daniel Lee, Managing Director, Asia Pacific, Genetec Inc, said in a statement. "With Government initiatives such as Digital India, Smart City and Internet of Things, Genetec is poised to offer a truly unified solution that combines video surveillance, access control, automatic license plate recognition (ALPR), and our many open-architecture, dedicated applications to support our customers with scalable security solutions," Lee added.